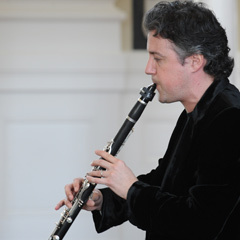 A 2011 recital given by Nikolai Lugansky at the Telfair Academy of Arts & Sciences. 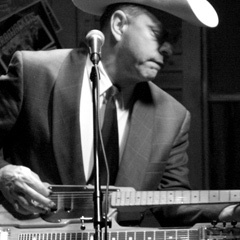 The complete performance by Junior Brown at SMF 2011 as part of a double bill with The Flatlanders entitled "Giants of Texas Country". 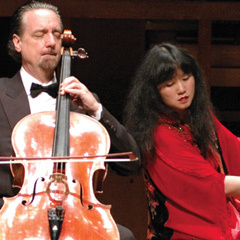 Part two of a 2011 SMF performance featuring Beethoven's Cello Sonatas, with Wu Han on piano and David Finckel on cello. 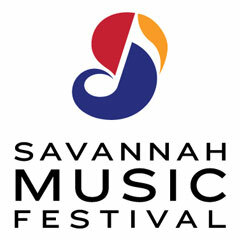 Tune in for part one of a 2011 SMF performance of Beethoven Cello Sonatas by festival regulars David Finckel and Wu Han. 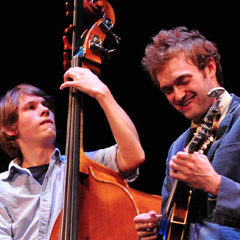 Eric Kim's 2011 cello recital at the Unitarian Universalist Church on Troupe Square, accompanied by Simon Crawford-Phillips. 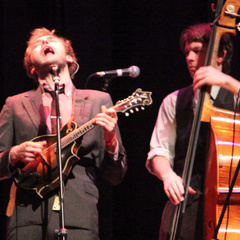 The second episode of Punch Brothers music from their 2011 appearance in Savannah. 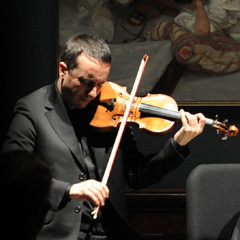 A 2011 SMF performance of the Ebene's Quartet critically-acclaimed French program.